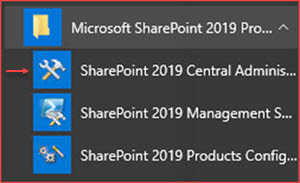 We encountered the “Sorry, something went wrong” while browsing to the Central Administration of a SharePoint 2013 environment. We analyzed the logs using the ULSViewer and found the following errors referenced by the correlation ID. There are a few blogs regarding this issue on the web which mentions it occurs due to a misconfiguration in FBA (Forms Based Authentication). We do not have FBA enabled for our Central Administration but the error indicates that’s something is wrong with the authentication as it specifies the SPClaimEncodingManager. There are a few possible solutions to fix this issue where number 3 has resolved it for us. First try to resolve this issue by restarting IIS or the server to verify it doesn’t have something to do with the servers memory or cache as “resetting” the server may sometimes solve the issue.